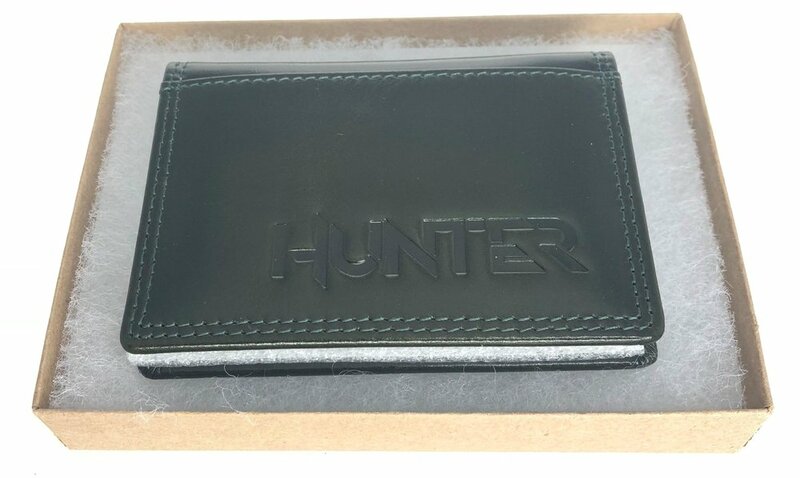 If you love our “scoots” and want to minimise the clutter in your wallet or want a sophisticated wallet for special occasions, then look no further than the Hunter wallets. Available in two unique colours, made from genuine, smooth and supple leather, filled with enough pockets for cards, folded cash and coins. The hunter wallet is an ideal size for everyday use on and off your scoots. email Luke@huntedscooters.com.au for your free postage shipped throughout australia and an ideal gift for that discerning someone, even if they don’t ride. Price $49.90 includes Aus post. Gift box included and ready to wrap, a perfect stocking filler or surprise this Christmas. Embossed and printed craft box, included! Seasons greeting and Merry Christmas.